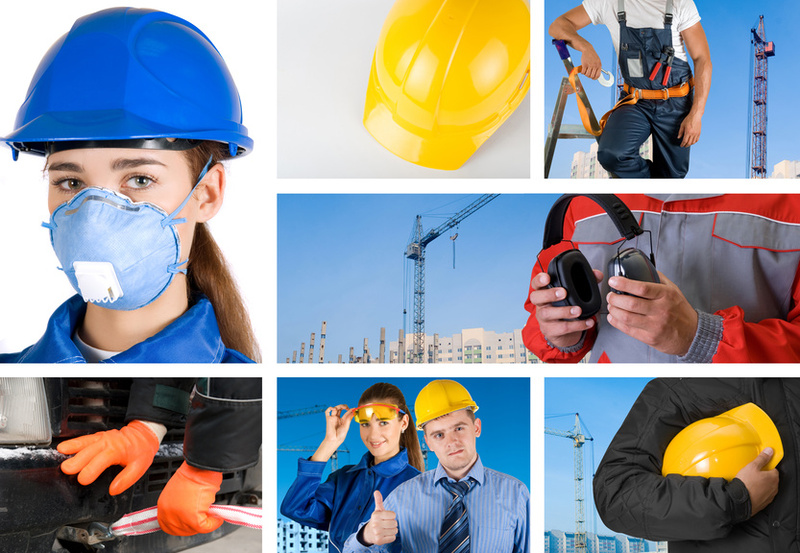 Safety in the workplace should be of the utmost importance to any employer. Workplace injury is not only detrimental to employees but to business as well, on a variety of levels. In the material handling industry, in particular, it is imperative to have the proper safety equipment, training, and procedures in place to ensure a safe and productive work environment. Here is some information on safety in the material handling industry. One of the most prominent injuries in the material handing industry is back injury. This is most often due to improper lifting and lifting equipment. As back injuries can put employees out of work for a great deal of time, sometimes permanently, it is important to have the proper lifting gear. Lifting chains and lifting slings are advisable for any environment with regular heavy lifting requirements. Beyond having the proper equipment, it is important for employees to have the proper heavy equipment training. They must know how to use the safety equipment properly in order to use it effectively. Fall protection equipment and training are other valuable additions to any company in the material handling industry. As so often, employees will have to climb up and down ladders to retrieve material off of storage shelves, it is essential that they are adequately protected from any dangers resulting from such an activity. The proper training and equipment can go a long way to reducing workplace injury.